Mary Samwebber Katzman , 60, of Coconut Creek, Fla., died Monday at the home of her sister, Louise Koppelman, 532 Fayette Blvd. She was born in Syracuse and had lived in Florida for five years. 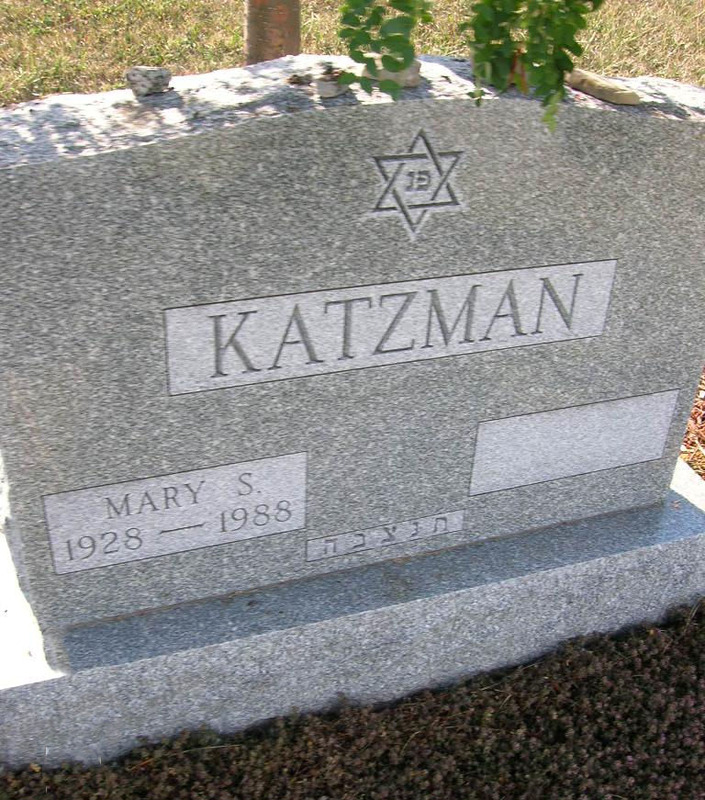 Mrs. Katzman was a 1946 graduate of Central High School. She had been a manicurist and receptionist at the Headquarters Beauty Salon in DeWitt until moving to Florida in 1983. She was a member of the Bnai Brith and Hadashah. 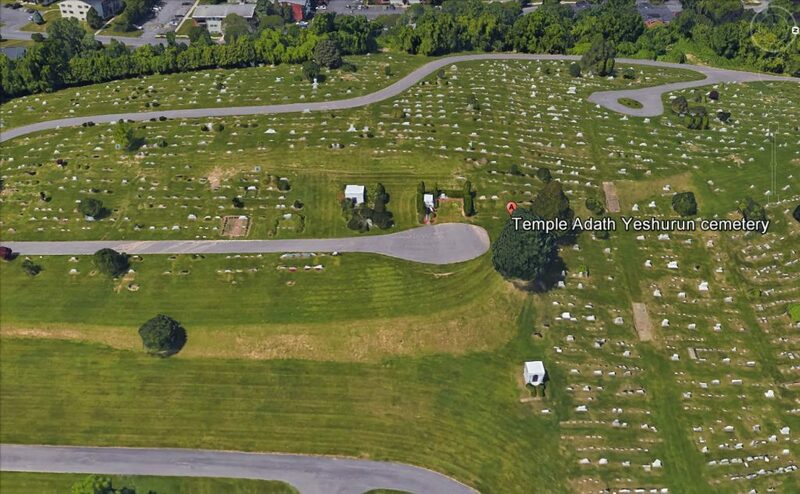 She is survived by her husband, Norman; a son Jan Gary, both of Coconut Creek, Fla.; her mother, Mrs. Magdalena E. Merz of Syracuse , and several nieces and nephews.